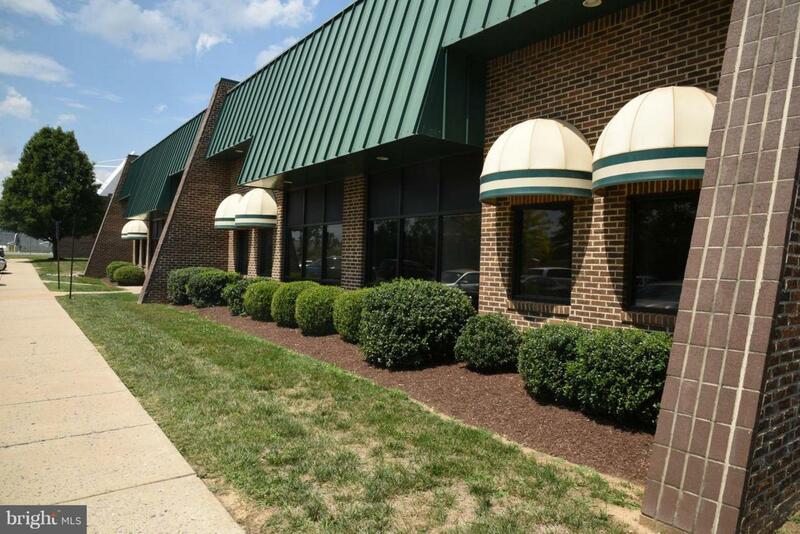 19,160 SF finished Class A office space in the Dawson Business Park. Property is Zoned M-1. Lease rate is $15.00/SF NNN plus $2.00 CAM. Tenant pays water & sewer. Currently occupied. Will be available May 1, 2018. Ample parking w/72 parking spaces. Warehouse/Storage area includes 1 dock level overhead door & 1 grade level overhead door. Nearby businesses include Mercury Paper, Ford Motor Co.